ARDEX Australia has announced a new range of crack and spall repair adhesives for home and industrial applications. Stunning baths from Apaiser Bathware have been recognised at several award platforms over the years for their innovations in reclaimed marble bathware. 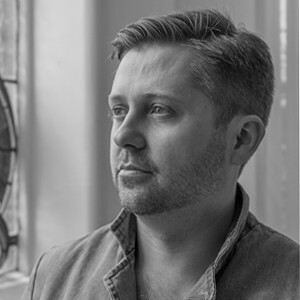 Ryan Russell is director of Russell & George, and has experience as a designer crossing the fields of architecture, interior design, industrial design, theatre and exhibition design. 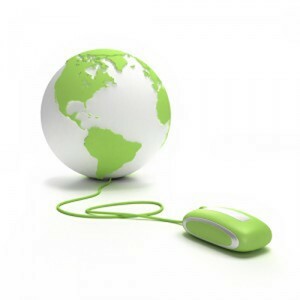 ​Consult Australia and Norman Disney & Young (NDY) have announced the release of a brand new online sustainability guide. 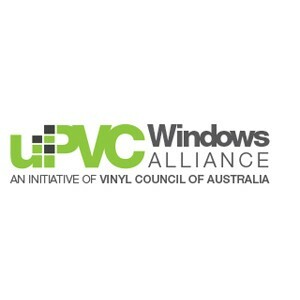 The uPVC Windows Alliance has been formed to provide information on the benefits, uses and suitability of uPVC windows to Aussie builders and homeowners. 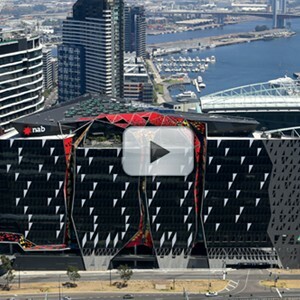 This documentary showcases how 700 Bourke Street in Docklands, Melbourne by Cbus Property and NAB has transformed the future of office design. 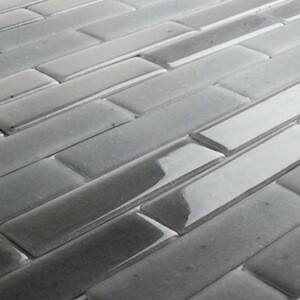 San Francisco-based company Fireclay Tile has taken a hard-to-recycle element, commonly found in old televisions and computers, and repurposed it to make glass tiles. 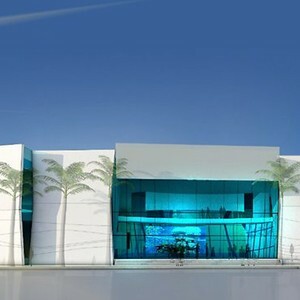 Car park issues threatened to halt the 2.5 year Cairns aquarium project, but the design phase is now underway with earthworks set for November. 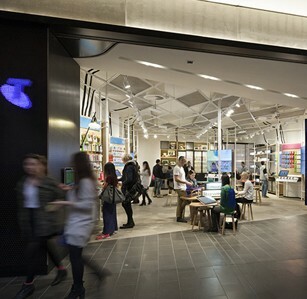 Geyer's Telstra retail design has won an international award in New York City. 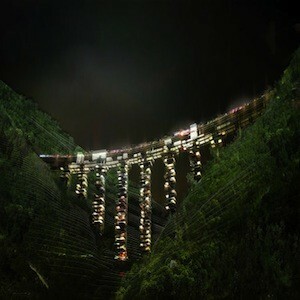 The local government of Calabria, Southern Italy, is developing a plan to transform the many unfinished bridges on its A3 Autostrada motorway into vertical cities of the future. ​The University of South Australia’s (UniSA) new student learning centre is both inspiring and practical, and features stair nosings by Spectrum Floors. Paarhammer Windows & Doors played a key role in a new mixed use development in Canberra achieving an 8 star NaTHERS rating.